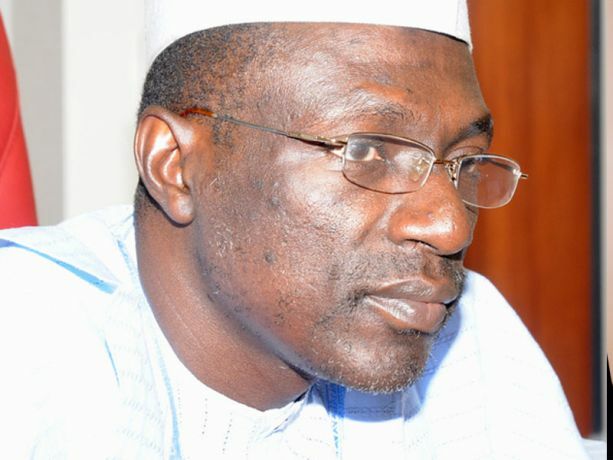 Caretaker chairman of the Peoples Democratic Party (PDP), Ahmed Makarfi, has spoken on the forthcoming national convention. The event is scheduled for December 9 in Abuja, the nation’s capital. In a chat with Guardian, Makarfi assured that preparations were going on smoothly. “As far as I am concerned, we are on course. Of course, we have funding gaps, but I believe relevant party men and women should be able to contribute in good time for the convention to go ahead. “We have already served the Independent National Electoral Commission (INEC) with notice, letters are being written to relevant agencies on issues of security and other things, and essential documents have been printed. “The key ingredients required for a convention to take place have been established. Elected delegates have emerged all over the country. I am not aware at the moment that there is an appeal from anywhere in respect of election of the national delegates. “Even if there is any, I am sure we would be able to deal with that within a week. So, we are basically on course. A total of 774 delegates have been elected, the rest of over 2,000 are statutory delegates. On budget estimates and funding for the convention, the former Kaduna governor said PDP would not go beyond its financial strength.